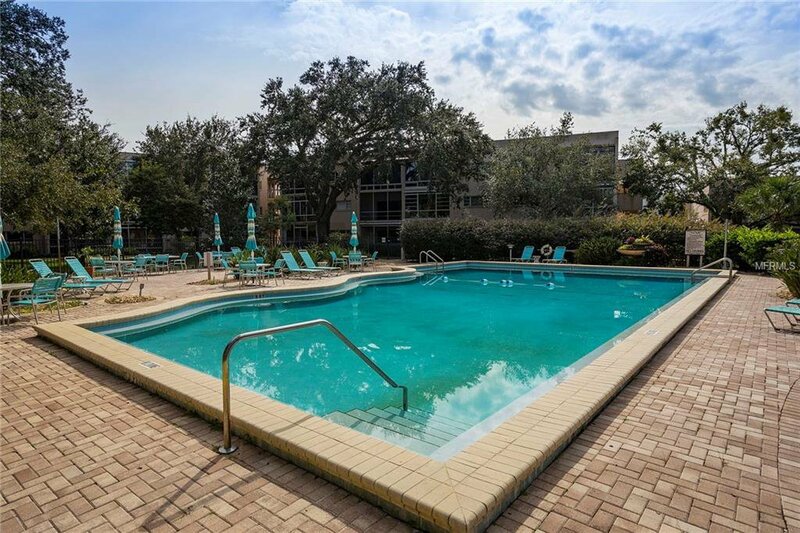 Unheard of price in Winter Park for a 3 bedroom 2 and a half bath within walking distance of Park Ave with all of its restaurants, shops as well as Rollins College! 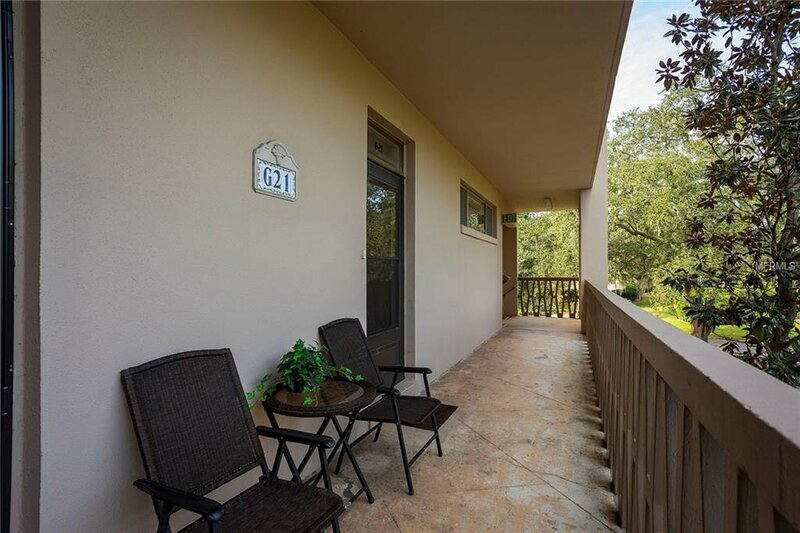 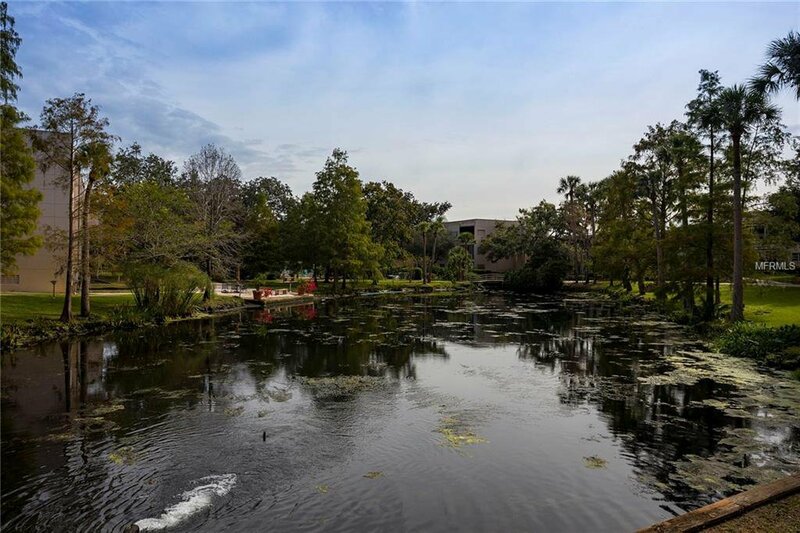 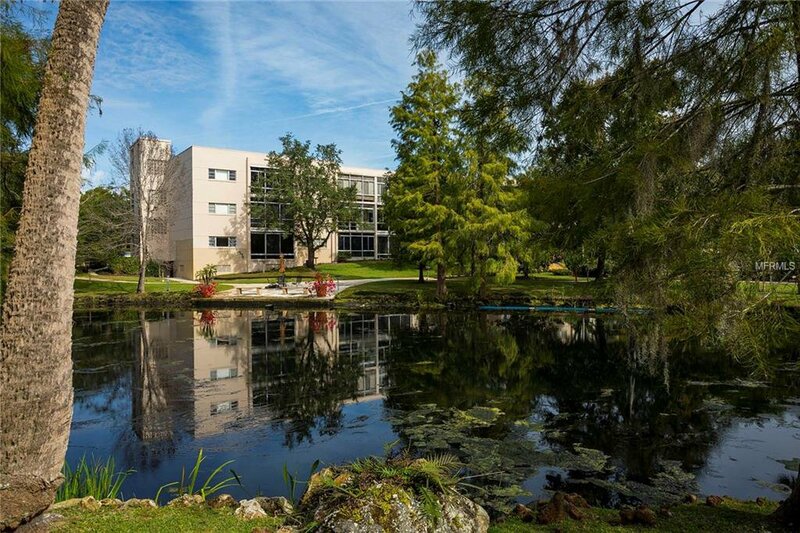 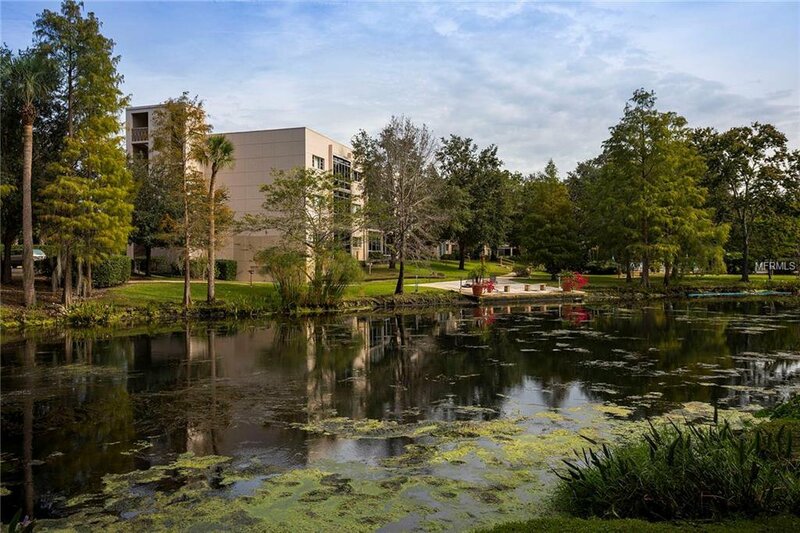 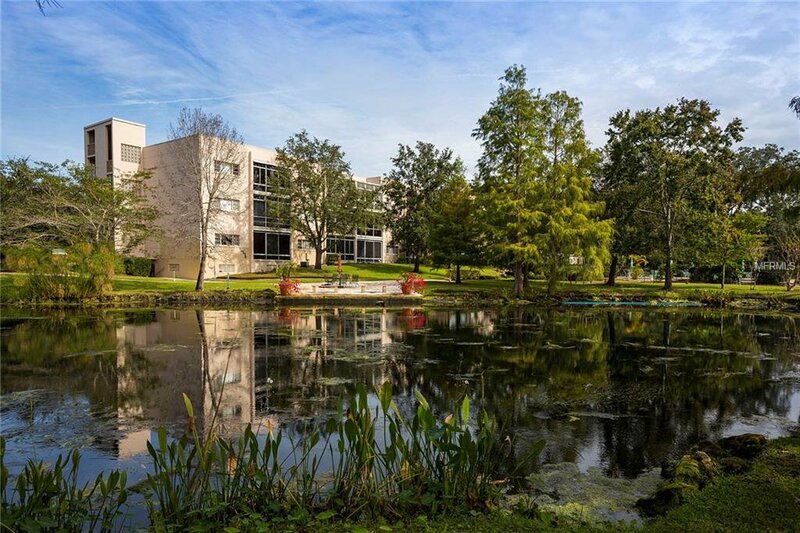 This is a rare 3 bedroom corner unit overlooking the pond. 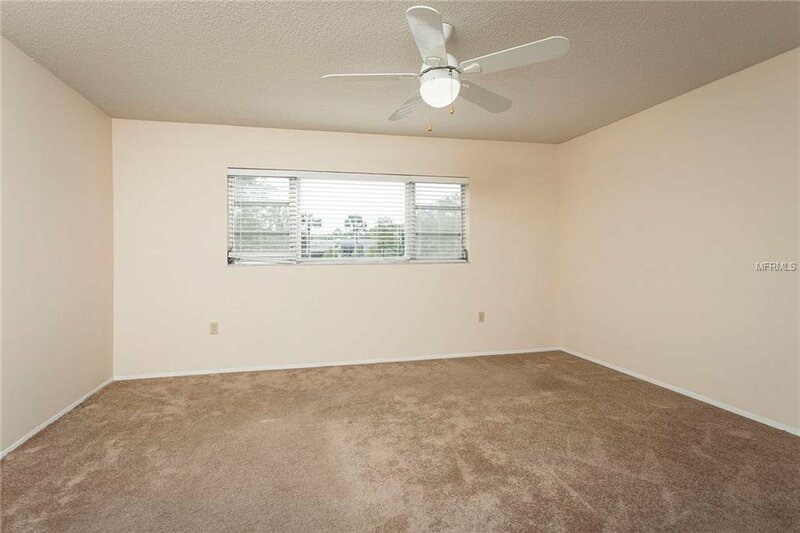 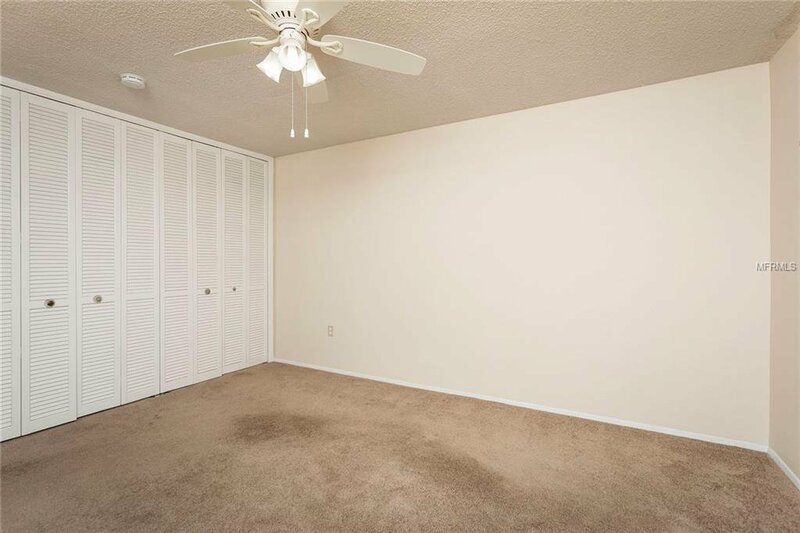 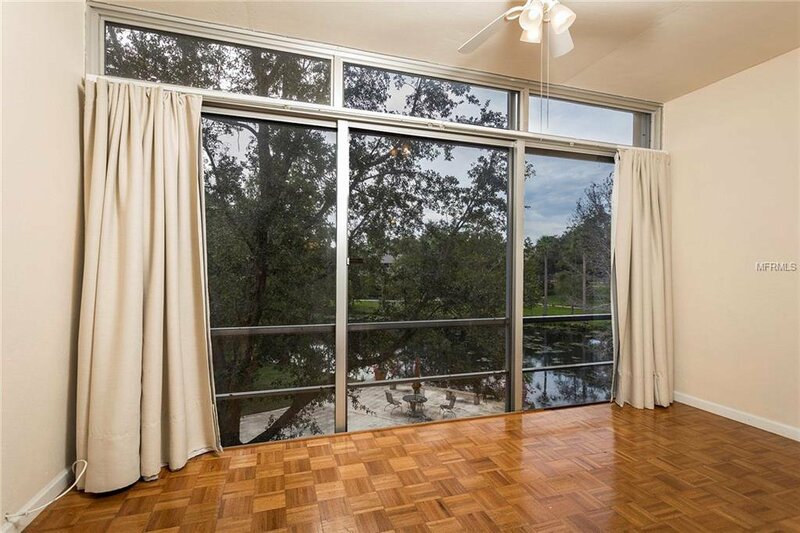 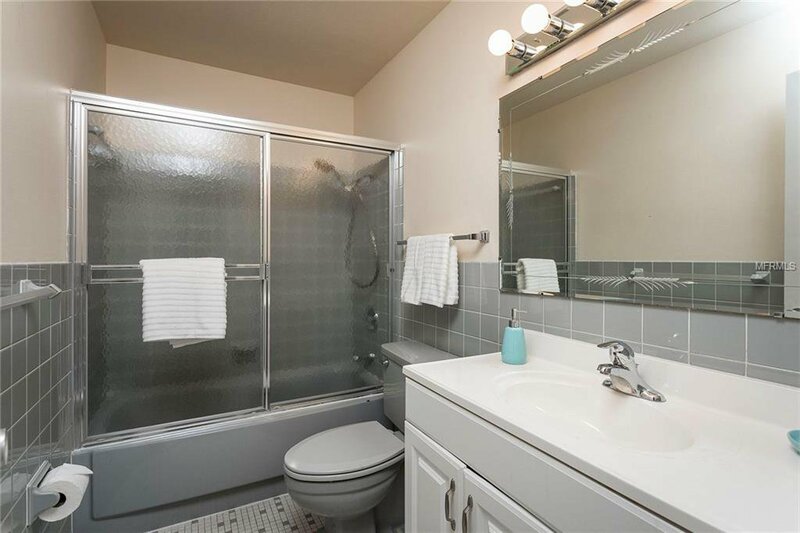 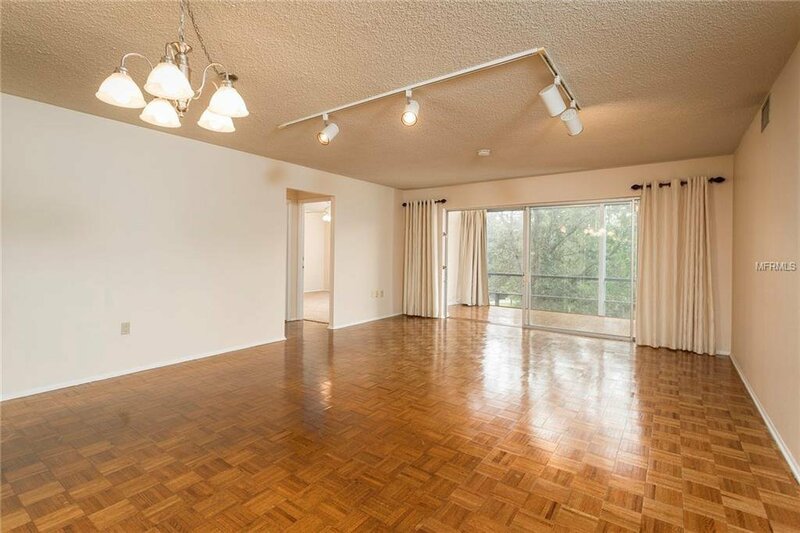 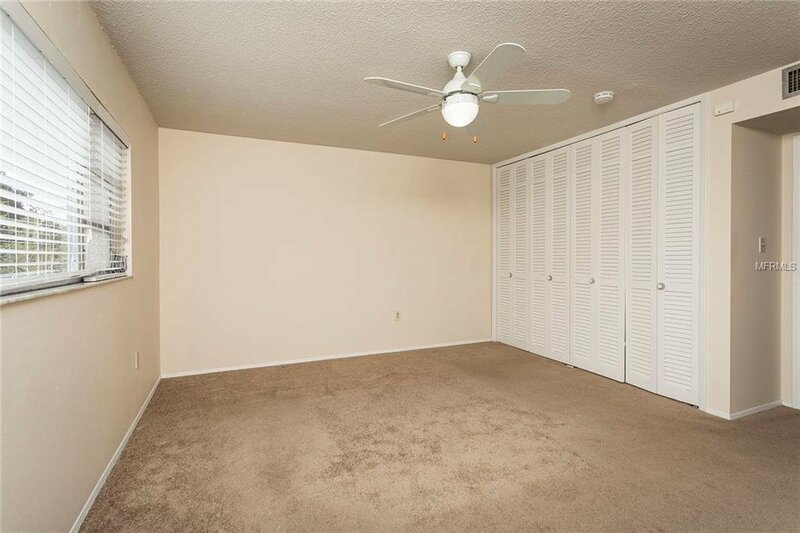 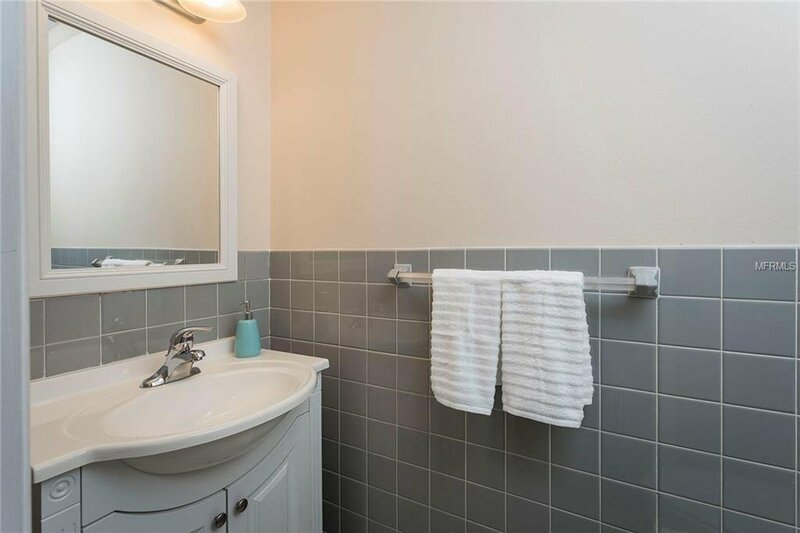 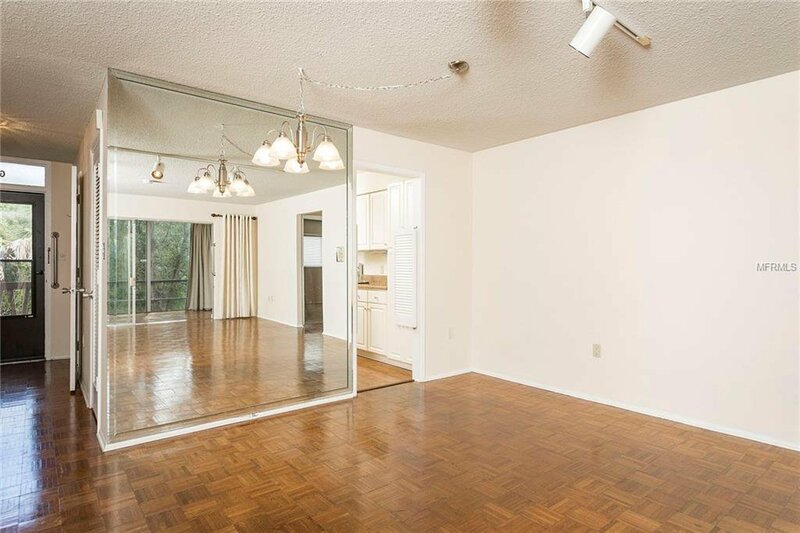 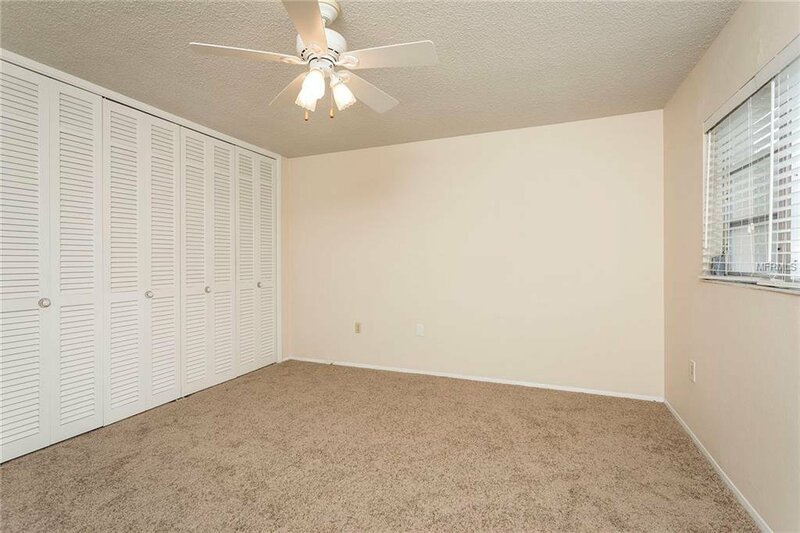 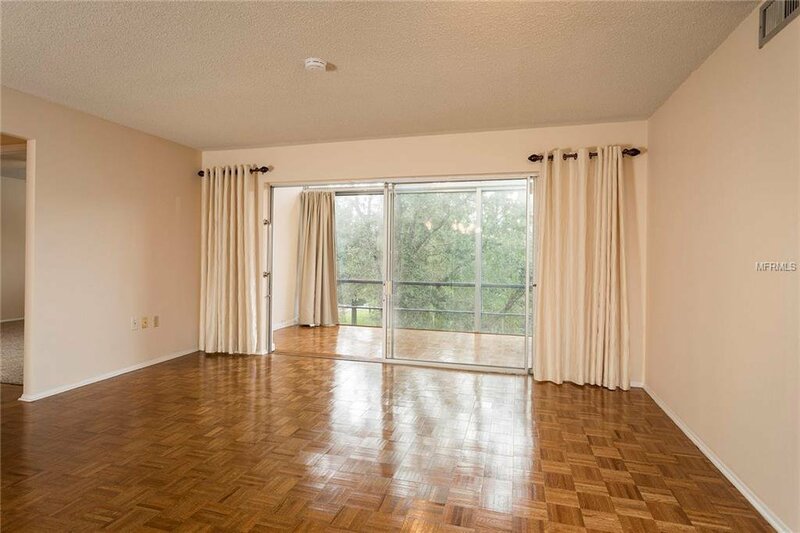 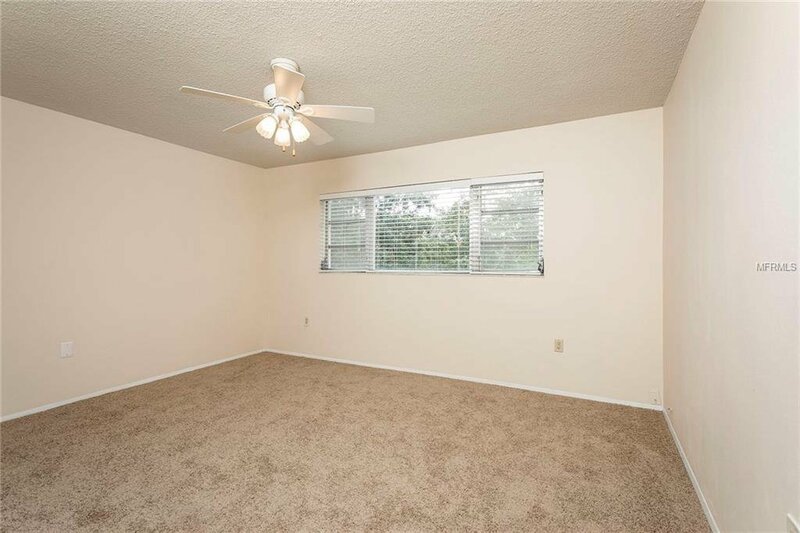 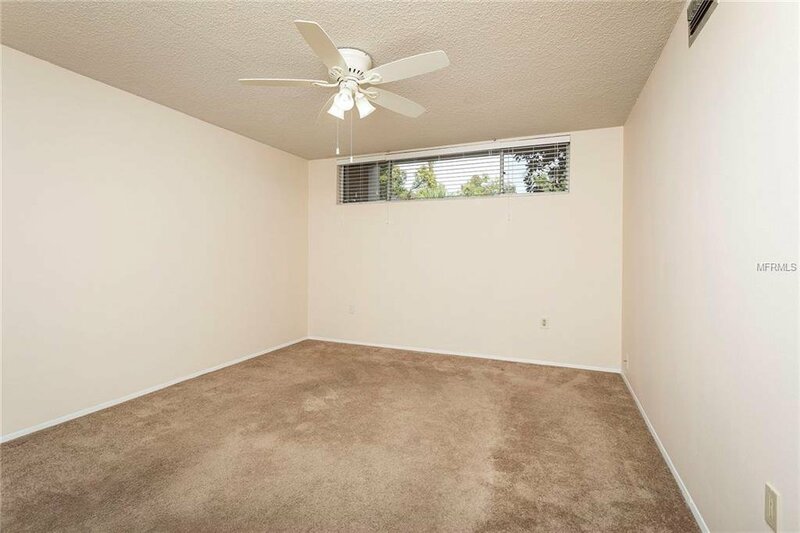 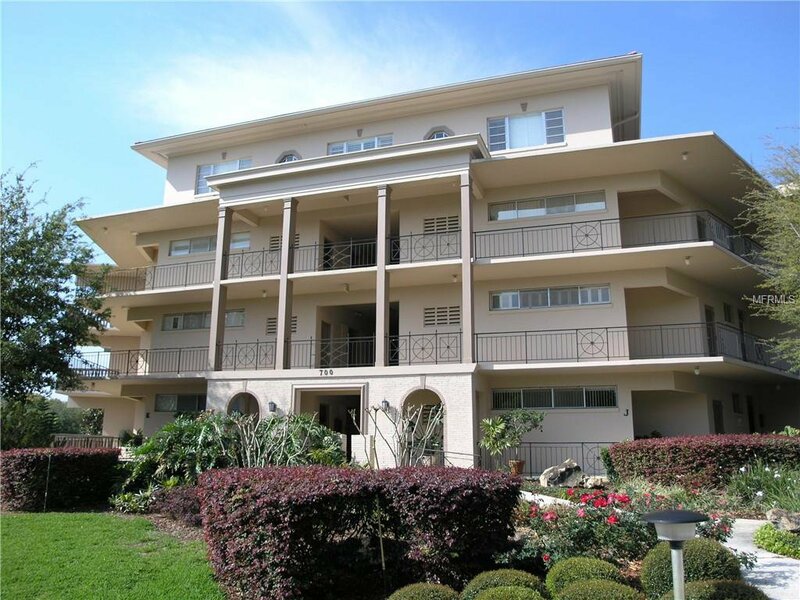 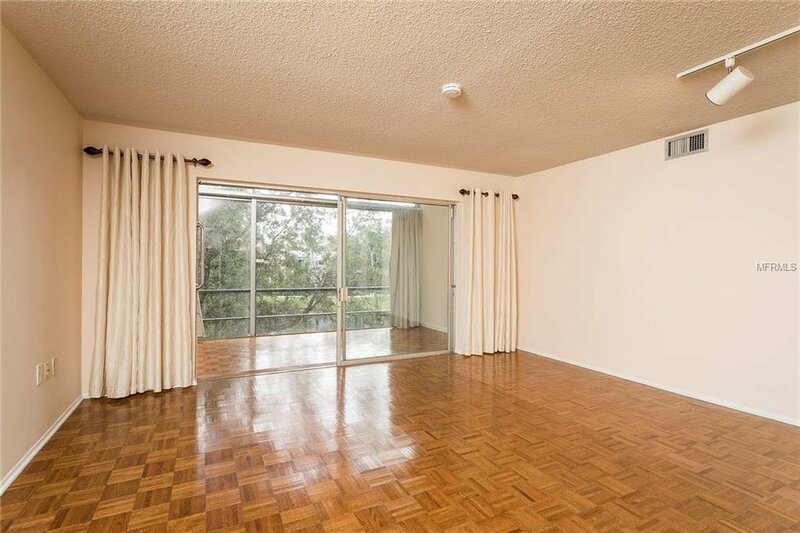 This lovely condo has parquet wood floor in the living area and carpet in the bedrooms. 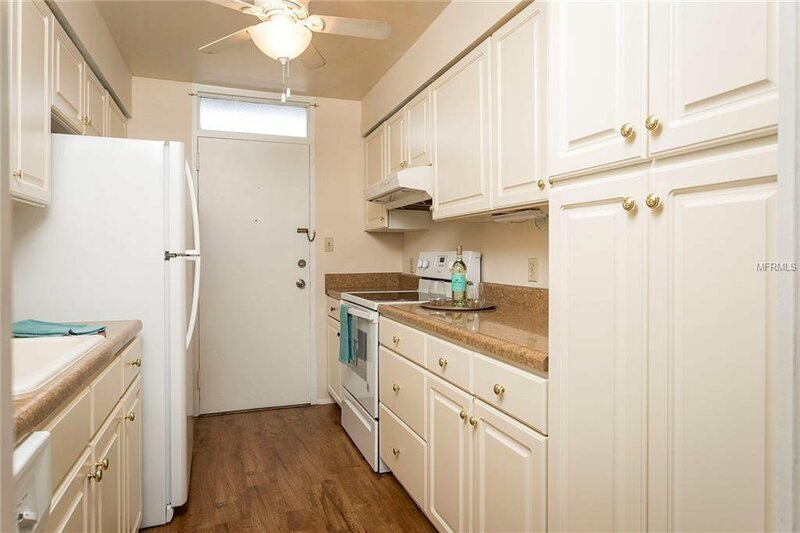 The kitchen has its own entry and a new oven and refrigerator. 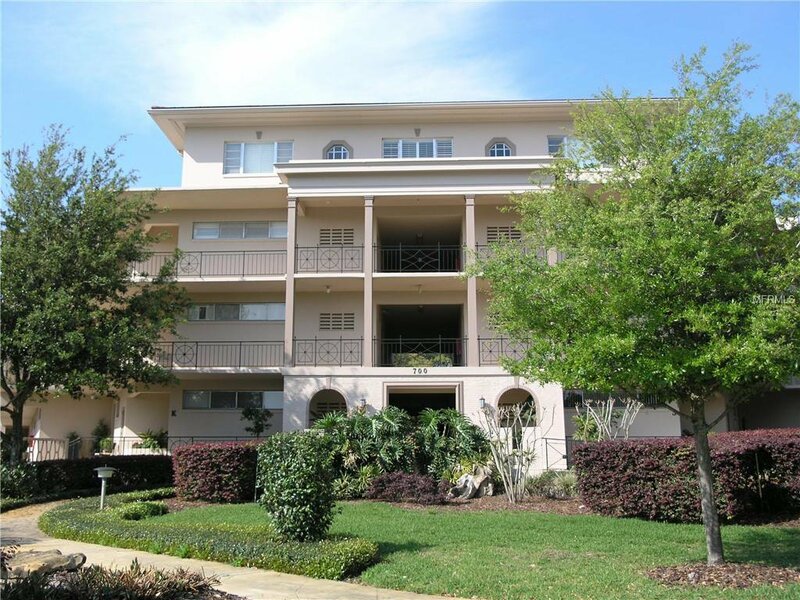 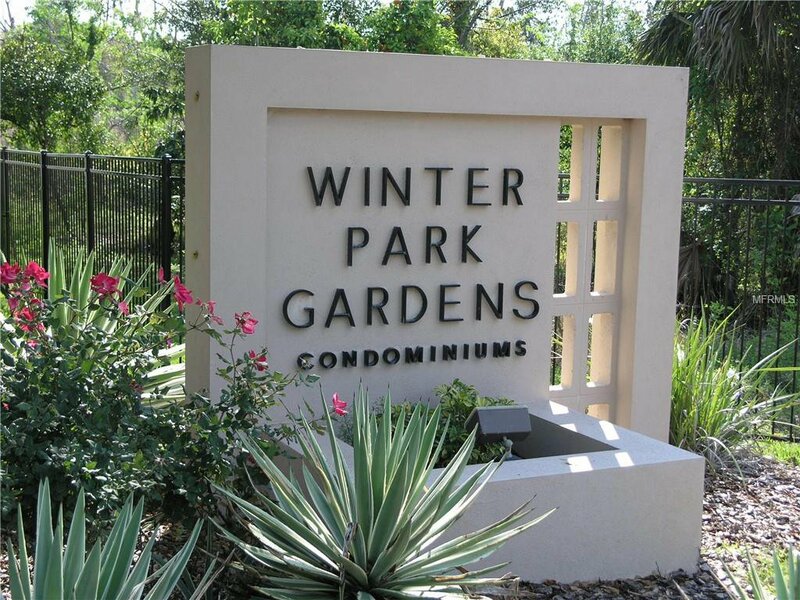 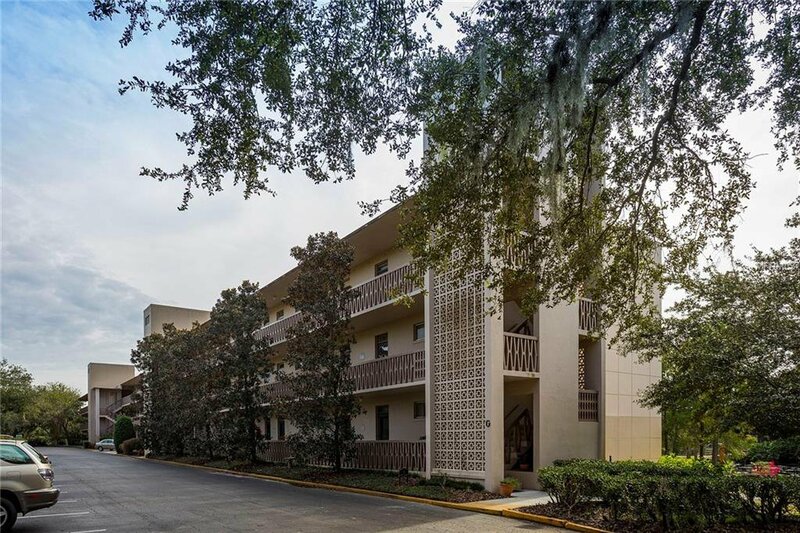 This unit is move in ready for you in this little paradise of Winter Park. 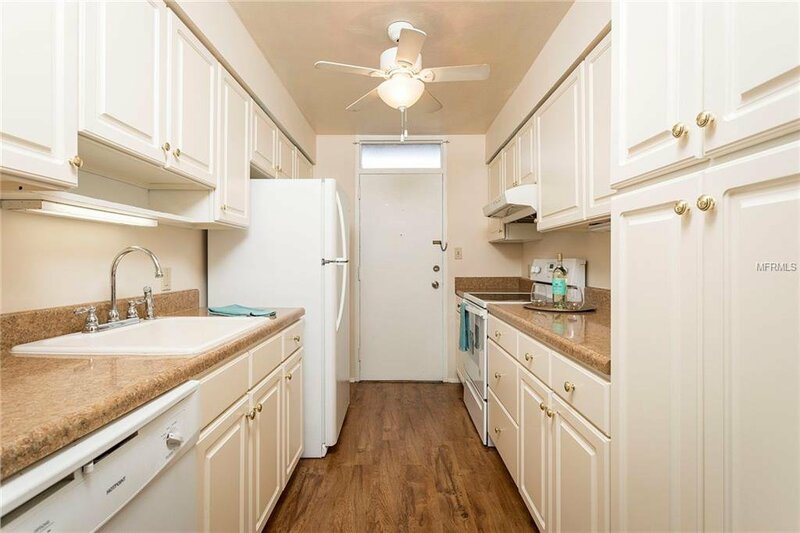 This is a 55 and older community. 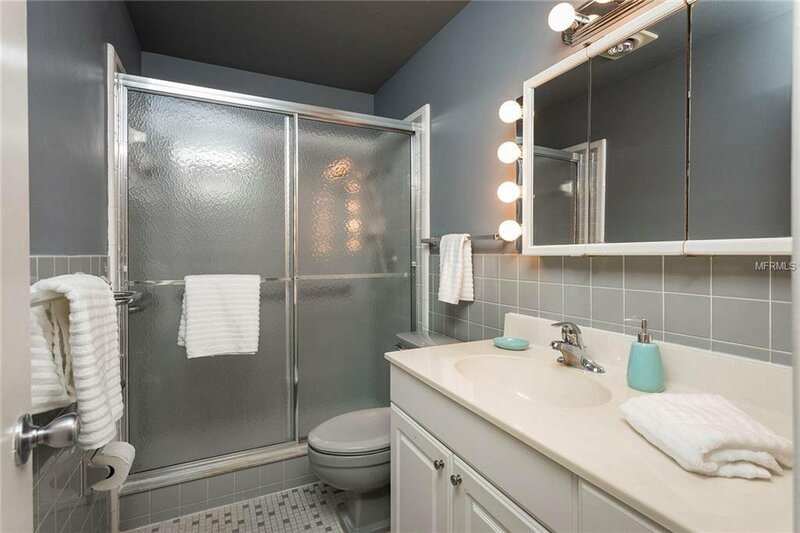 Listing courtesy of KELLY PRICE & COMPANY LLC.